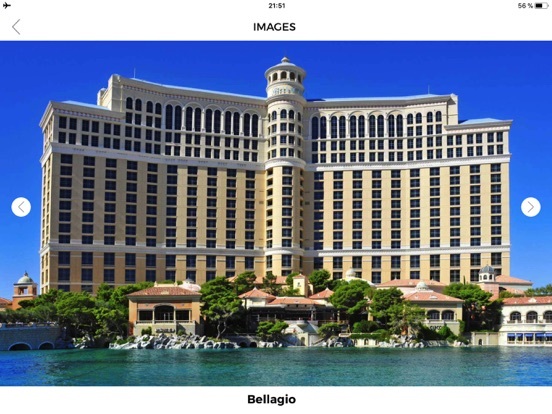 - Menu with the most popular Do's: get married, mountain activities, sports, shopping among others. 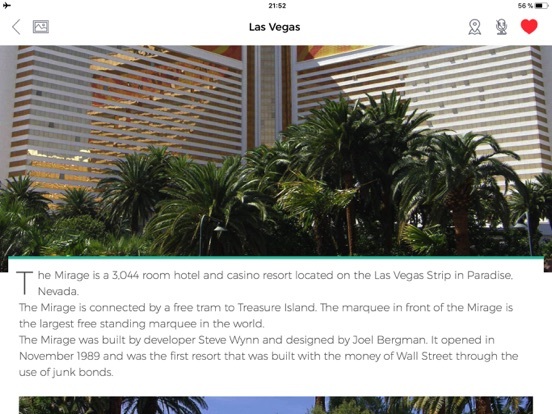 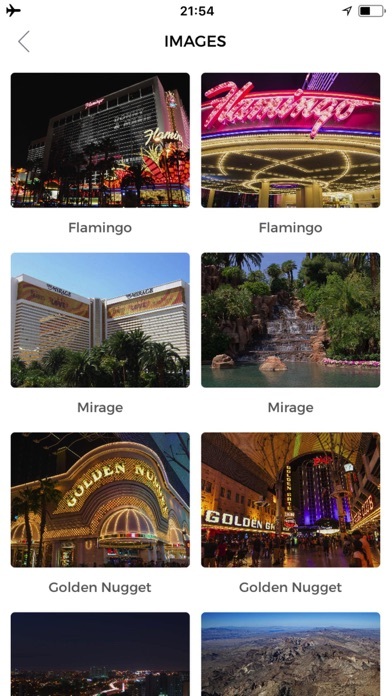 With Etips City Travel Guides you have a full city guide in your iPhone or iPod touch. 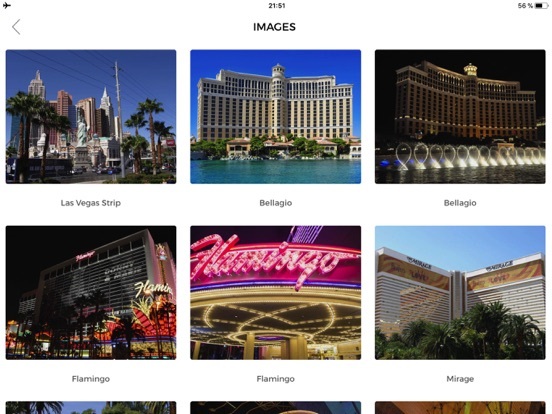 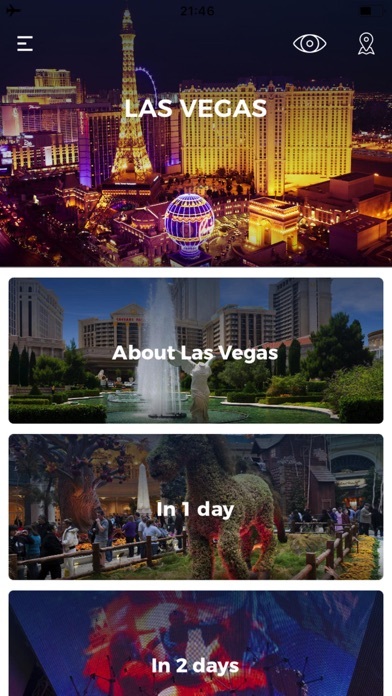 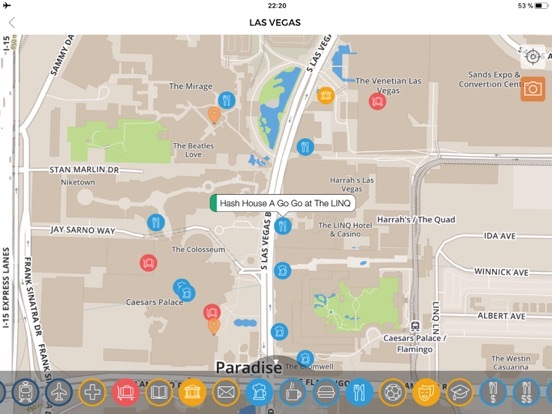 Unlike other guides, Las Vegas City Travel Guide provides you with 3 zoomable OFFLINE MAPS of 3 different regions: Las Vegas, Sedona and Los Angeles. 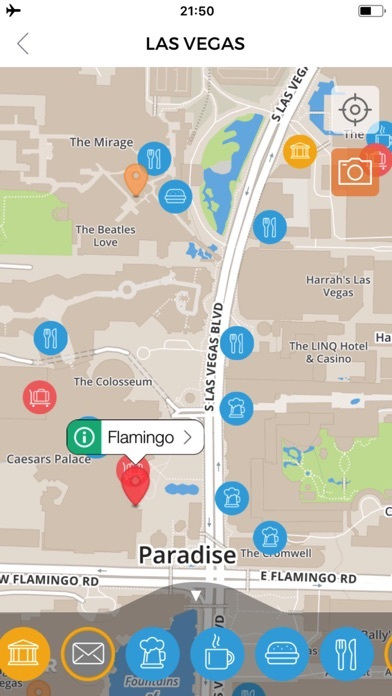 You cannot get lost!. 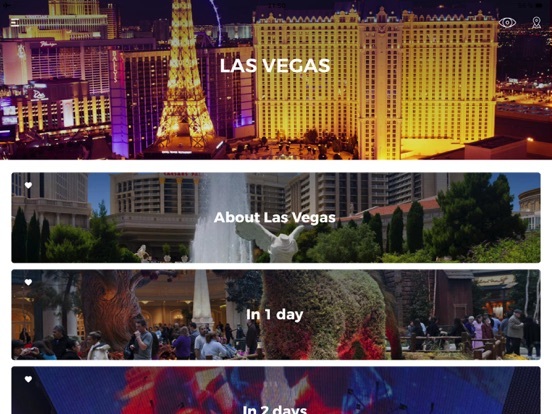 With this guide, you will not only visit Las Vegas but also move around the Grand Canyon and part of the West Coast. 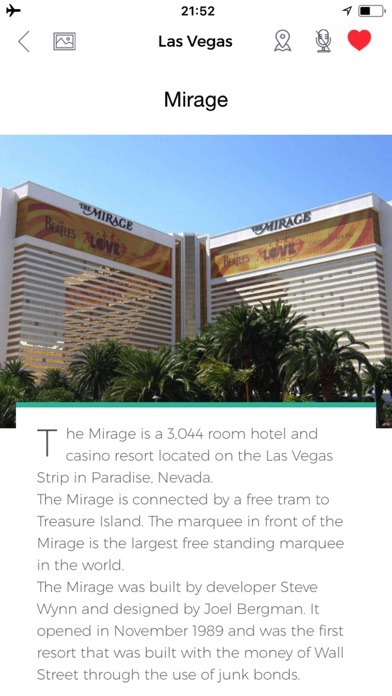 Las Vegas City Travel Guide comes with an unique experience and interactive menu on how to gamble, with the different casino's game rules: Poker, Blackjack "21", Craps, Slot Machines, Roulette and Baccarat. 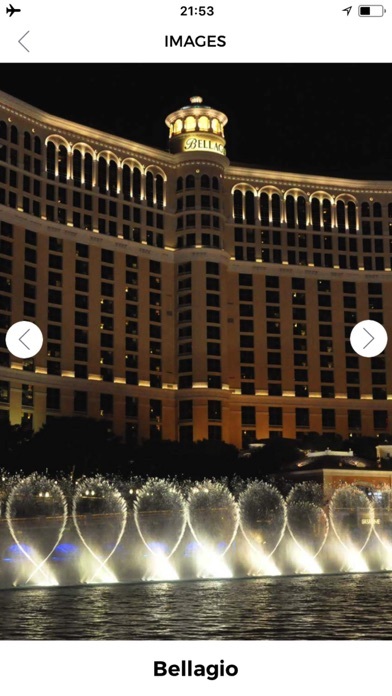 Tourist info for must see attractions such as Las Vegas Strip, Bellagio, Flamingo, Mirage, Golden Nugget, U.S. Route 95, Fremont Street Experience, Stratosphere Tower, Chinatown Plaza, MGM Grand, Cirque du Soleil, The Grand Canyon, Sedona, Los Angeles, among others.